Until the advent of modern manometric equipment, the physiology of micturition was a subject that had received sparse attention since Galen’s time. An outstanding exception was the scholarly contribution by Mosso and Pellacani who preformed their research studies in the Physiology Laboratory at the University of Turin. Their work was published the following year in the Archives of Biology in French. Their paper has often been quoted as the first urodynamic publication, describing in detail the equipment that they used and the investigations that they performed on dogs, young women and indeed themselves. Their studies resulted in many fundamental observations about the smooth muscle of the bladder which they discovered was “endowed with a molecular structure and elastic properties quite different from those we had imagined”. They were interested in the tone, or in modern parlance the compliance of the bladder muscle and the factors that influenced its contraction by measuring the pressure/volume changes within the bladder under different conditions. They noted that the urge to urinate was always felt at the same pressure and the bladder could contain different volumes of liquid under the same pressure. 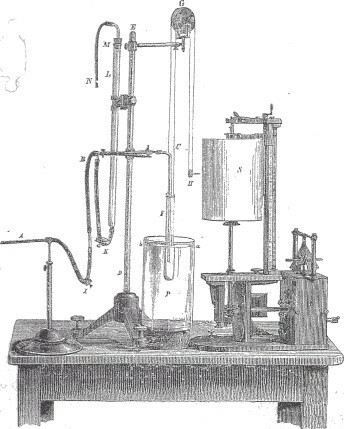 Their experiments to investigate the motor and sensory innervations of the bladder were crude, being performed on dogs under chloroform anaesthesia and curare but at least they were able to conclude that “movements of this organ demonstrate the distressing fact that sensory perception and consciousness remain intact in curare poisoning”. 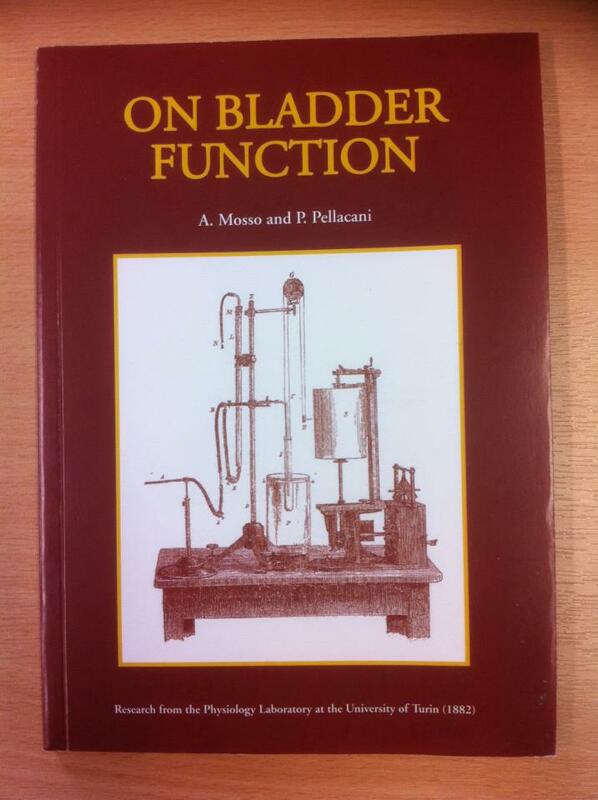 This translation surely has a place on the bookshelf of anyone who holds an interest in the physiology of micturition. To access this historic paper at no charge, please sign up for a free account, where you will also have access to "Functional Reconstruction of the Female Urinary Tract" by by Richard Turner-Warwick and Christopher Chapple. I am indebted to Dr. Alison Booth from the School of Modern Languages, University of Bristol who undertook the translation and to the late Dr Jeffery Boss, a Research Fellow in the Department of Physiology who checked the detailed anatomical and physiological terminology. In addition, I thank Professor Brian Pickering, Professor Hugh Coakham, Dr Ian Hopley and Mrs Annie Burnside for all their invaluable assistance with the proof reading. .